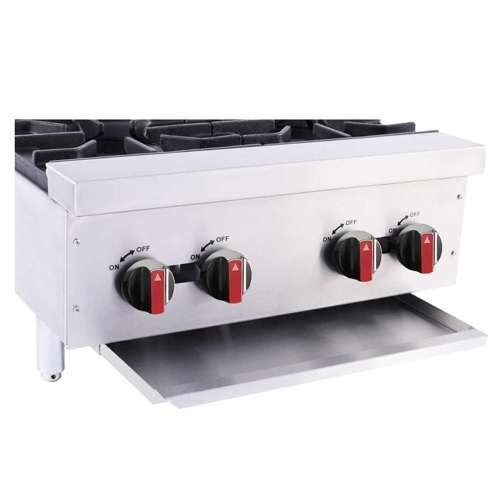 The BakeMax America BAFA Series Gas Hot Plate is designed to provide the ultimate in performance and durability. 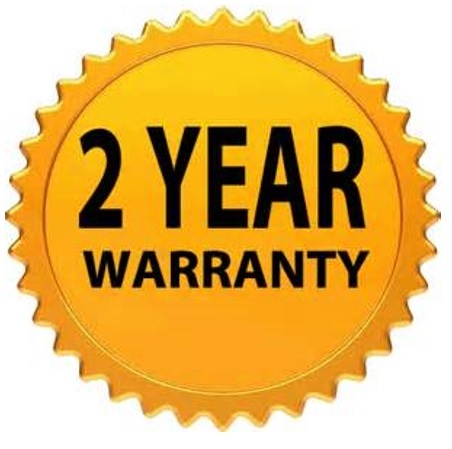 As with all of our heavy duty countertop equipment, they are built to the highest commercial standards to ensure years of trouble free service, featuring superior frame construction and stainless steel exterior for easy maintenance. Combine all of this and our affordable prices and you have the best value for your budget. Compact design for countertop use. 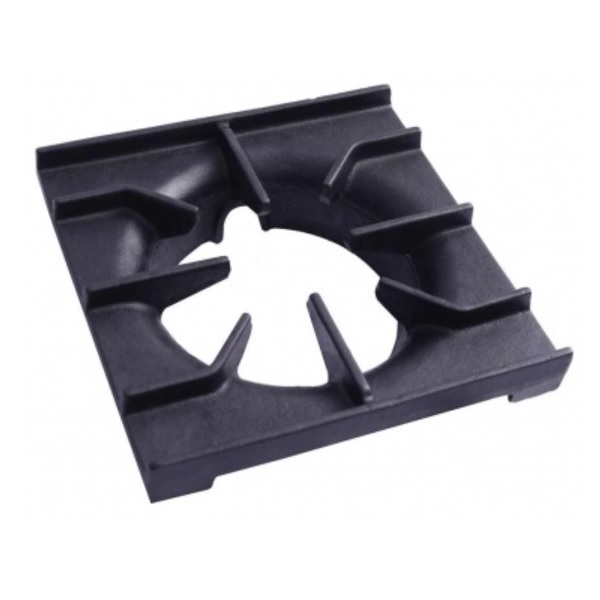 12″ x 12″ removable heavy duty cast iron top grates designed for easy movement of pots across top sections. 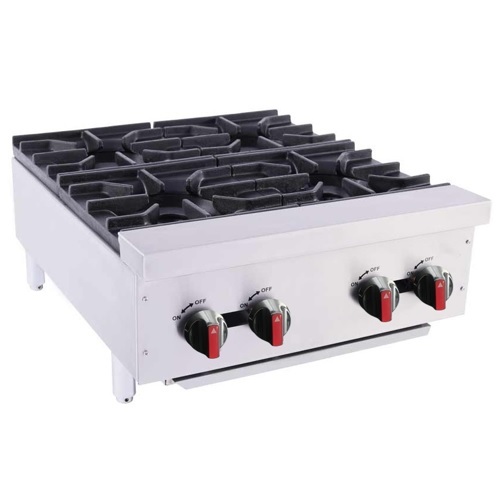 6″ deep front stainless steel bullnose-rail is safely flush with the cook tops and functional to straddle pots, skillets and plates and also serves as control protection. 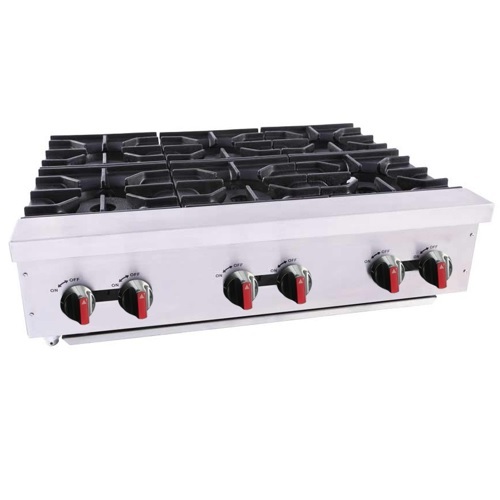 30,000 BTU heavy duty cast iron “star” pattern top burners with no gaskets to leak. 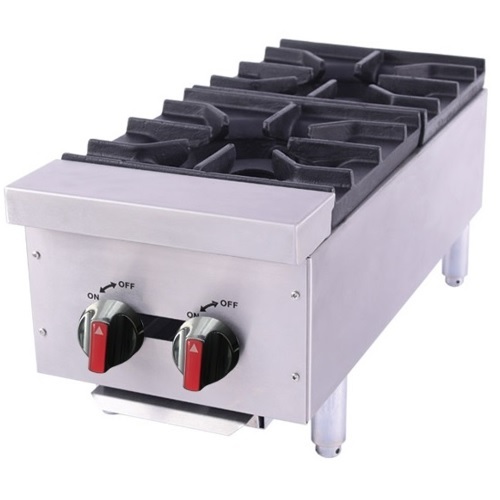 The large 7″ flame spread offers a more efficient burn pattern for small to large pots. 4” highly polished chrome adjustable steel legs.